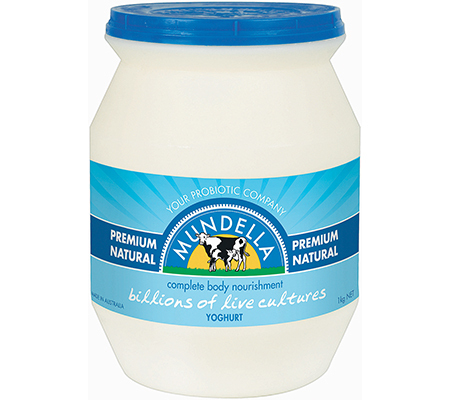 Mundella Foods is Western Australia’s favourite and most awarded dairy. 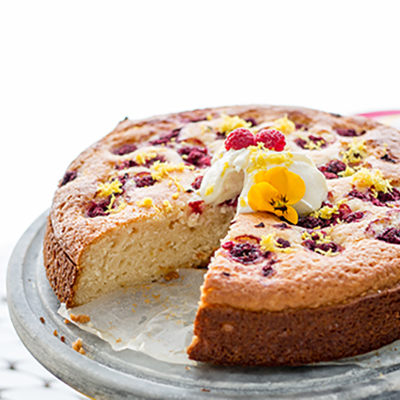 Established in 1974, they have been making premium yoghurts and cheeses for over 40 years. 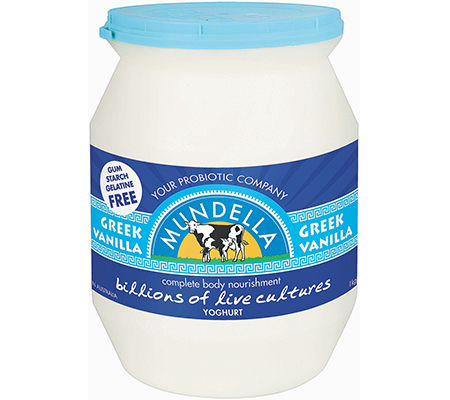 Mundella’s yoghurts are made naturally, the traditional ‘pot set’ way, and are free from artificial colourings, gelatines and preservatives. Their range includes the multiple award winning Greek Honey and Greek Vanilla yoghurts, a delicious selection of Greek natural and low fat natural yoghurts, as well as a range of convenient 140g Lifestyle Range yoghurts which are available in Apple & Cinnamon, Blueberry, Raspberry and Banana & Mango flavours. 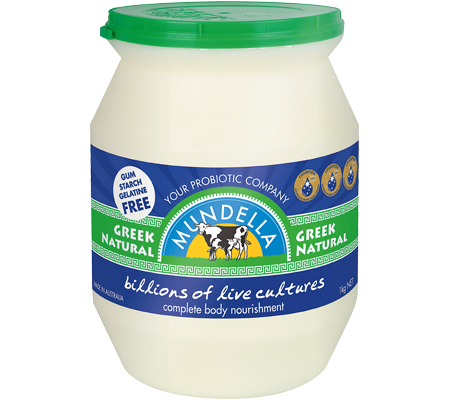 Mundella’s cheese range comprises of a delicious selection of feta cheeses, including Mediterranean Feta, Marinated Feta and Herb & Garlic Feta, as well as a Farm Fresh Ricotta and a Farm Fresh Cottage Cheese.